Anything Mod is a stereo audio effect plugin and a project to make it grow, so far it is a reverse delay, a ring modulator, a waveshaper, a comb filter, and a glitch generator, but it's not a multieffect in the standard meaning. 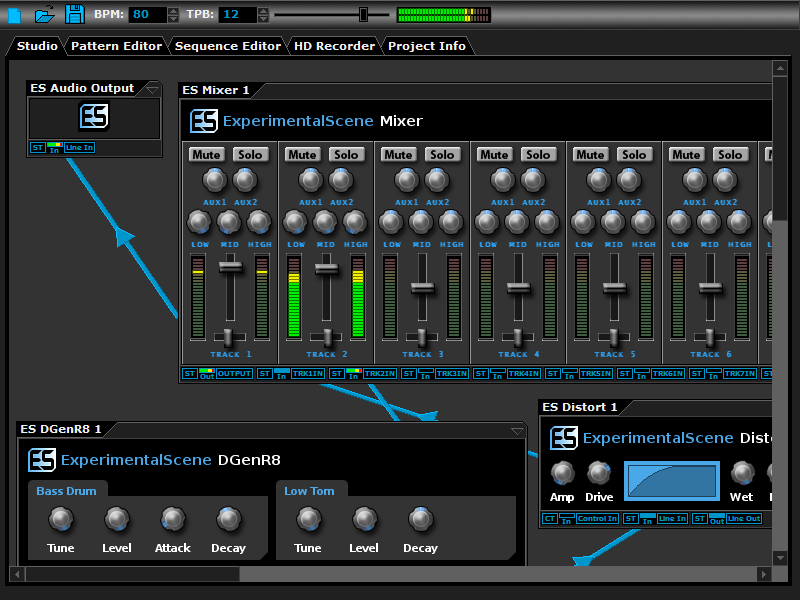 Multieffect usually means that you have more than one effect module in the same plugin, they are separate modules with a fixed routing or assignable at best, while in Anything Mod the effects interact with each other, both in the audio path and in the parameters settings. That makes it a unique kind of modulator.